The Fiesta Mk7 responds very well to a subtle pair of cams. The Pumaspeed Workshop team are ready to fit the Piper Camshaft Set FIESTA MK7 1.6 (Ti-VCT) in our Head Office located here. Therefore making parts and labour a total cost £873.95 (inc. VAT). 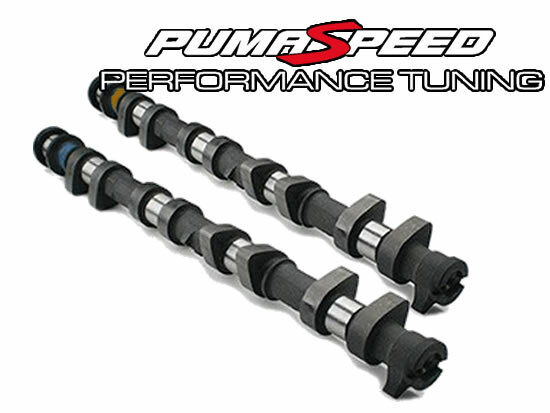 Pumaspeed have a specialist distribution team that can dispatch the Piper Camshaft Set FIESTA MK7 1.6 (Ti-VCT) to any destination worldwide.